Looking for the best places to buy bullet journal notebooks, pens, and other art supplies? Here are some of favorite retailers that bullet journalist rely on. If you’re lucky, you can buy bullet journaling items at stores in your own backyard (Target, Walmart, Michaels, or independent shops) but if not, try these online retailers. Of course, Amazon – http://www.amazon.com – is the go-to. 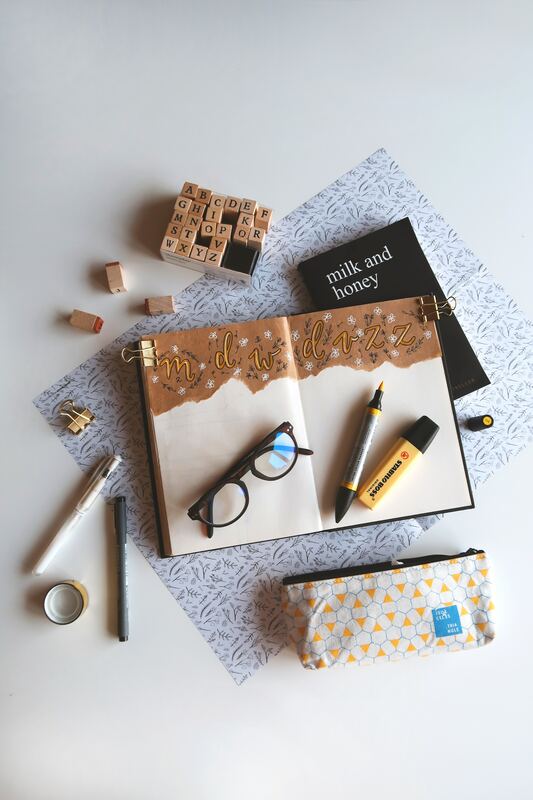 Here are some of the most popular bullet journaling supplies there … use them as inspiration to find your favorites.